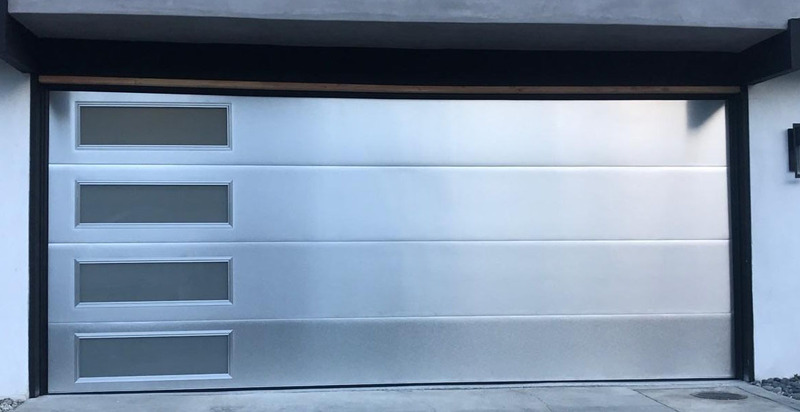 An aluminum door with a one of kind look. Very smooth with no texture, this door is set apart of all others. Clear anodized finish keeps it looking new year after year. Low maintenance - just wipe it down with a good stainless steel type cleaner to keep that new shiny look.